The Draft MassDOT & MBTA Capital Investment Plan (CIP) Update for fiscal years 2019–2023 is a multi-billion dollar program that makes long-term, multi-modal investments across the Commonwealth. The CIP covers all MassDOT highway and municipal projects, regional airports, rail and transit, including MBTA and Regional Transit Authorities as well as the Registry of Motor Vehicles. MassDOT will hold a series of public meetings across the Commonwealth to present and discuss the Draft Capital Investment Plan Update. Please join us as we present the Draft CIP Update to seek additional public comments and answer your questions. Your participation is critical to its success! 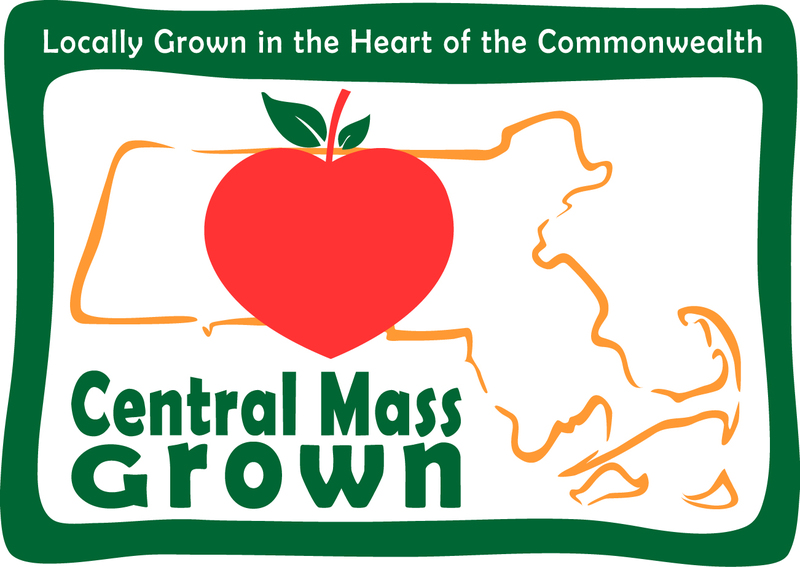 Wednesday, May 16, 6:00 p.m.
CMRPC Offices - Basement Level Conference Room, 1 Mercantile St. Please click here to view the full CIP public meeting schedule.